Everyone has one. Do you know what your personal mantra is? 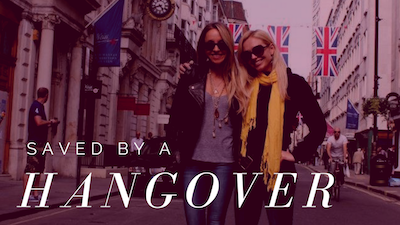 Unfortunately for many of us women, our personal mantra is, “I’ll be happy when I am thin/earn more money/have that handbag/have a boyfriend” and the list goes on and on. And I’m sad to say that is inevitable. The mind is constantly chanting a mantra because that’s just what the mind does. It is always active and always focused on one predominant thought. That one thought that keeps coming back over and over again is more often negative than it is positive. The wonderful secret is that we can use this natural tendency of the mind to constantly chant a mantra and turn it into a positive thing – just by changing the mantra. Just change the negative thought into a positive thought or better yet, an affirmation. 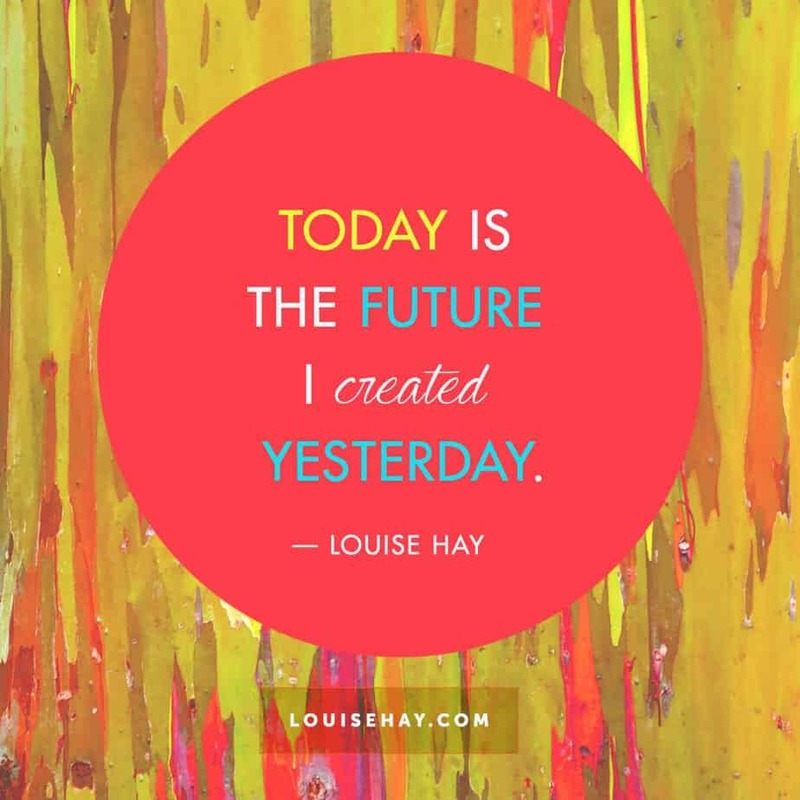 Louise Hay is the queen of affirmations and I personally love her. I had the chance to meet her once and she was like a little child; innocent and so in love with life! I have to be completely honest. 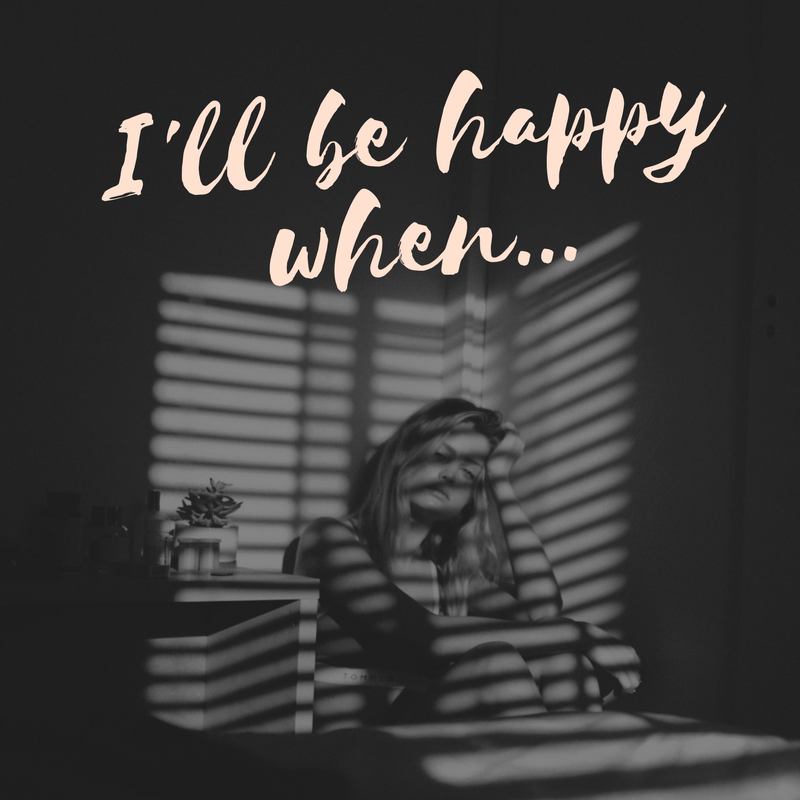 Even though I love Louise Hay, I never enjoyed affirmations. They just didn’t work for me. I am more of a traditonalist when it comes to mantras because well, I like my mantras in Sanskrit! First of all, the word mantra is a Sanskrit word. When you break it down, man (pronounced munn) mean mind and tra means protection, and that’s exactly what a mantra does. It protects your mind from negativity and it also protects you from your mind. 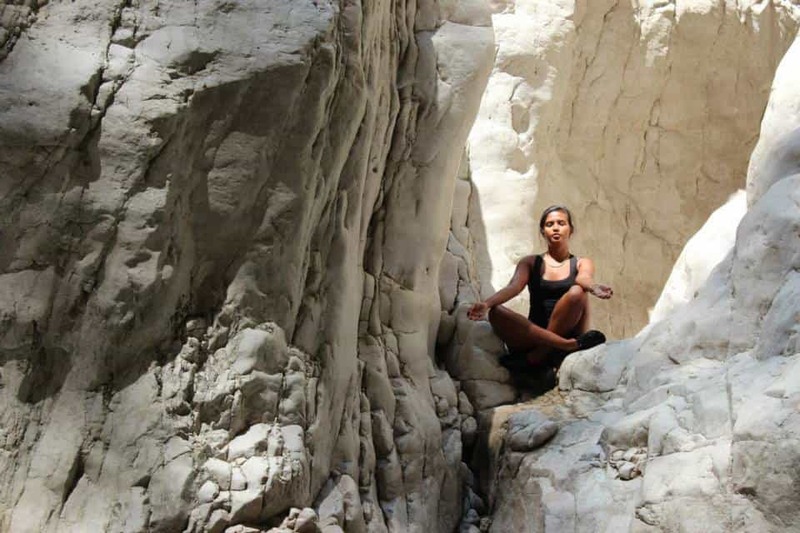 Chanting a mantra or doing Japa as the practice of chanting is called in yoga speak is extremely powerful as a spiritual tool and even modern day Western teachers such as Wayne Dyer has taught this practice. Japa and chanting is also the one practice that my Guru, Paramahamsa Vishwananda stresses the most as it has the power to take you furthest, quickest. As I mentioned before, affirmations never worked on me but mantras did from the very first time I tried them out. The first time I heard the most powerful mantra I’ve ever heard was in an Atma Kriya Yoga class and it was OM Namo Narayanaya. But before I share that story with you, let me tell you about Project Mantra. Project Mantra is a part of BM Sadhana and it has rocked my world! I first started Project Mantra back in 2013 with the Gayatri Mantra. 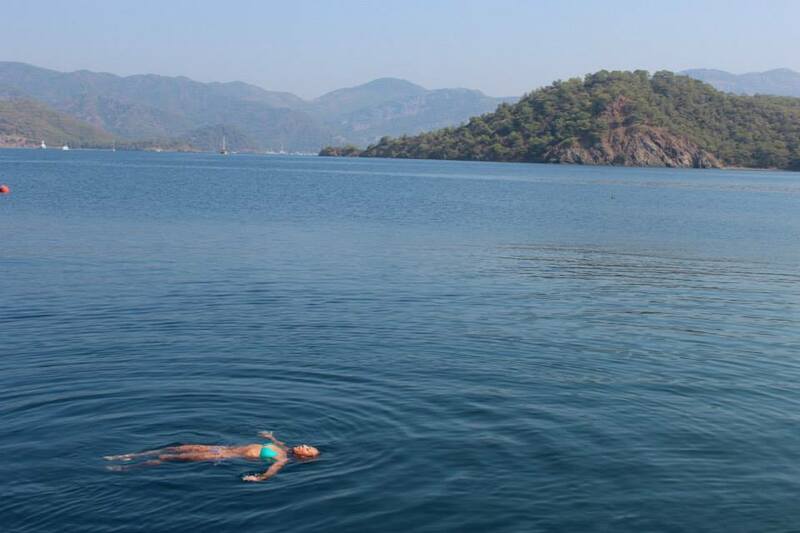 I happened to be on vacation in Turkey and decided that I would chant for 15 minutes while floating in the sea with my ears just below the surface of the water. It was probably too much in hindsight because suddenly I could perceive the bottom of the sea and the earth beyond that, and in a way the immensity of the earth, and it scared me a lot! I still finished chanting that day but didn’t continue chanting the Gayatri Mantra after that. OM Namo Narayanaya on the other hand felt completely safe and so familiar from the very moment I heard it. 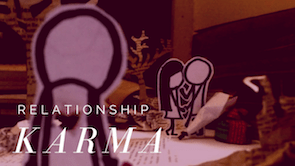 When I first took my Atma Kriya Yoga course, the moment my teacher shared the mantra, I felt comfortable and I knew in my soul that I was home. All my apprehension about being that Atma Kriya Yoga evaporated and I let my guard down completely, probably for the first time in years. This time around, I started the New Year by starting a new Project Mantra with a group of friends. It’s a 40 day project that involves chanting your chosen mantra (either OM Namo Narayanaya or the Gayatri Mantra) for 15 minutes for the first 10 days, 30 minutes for the next 10 days, 45 minutes for the next 10 days and finally 1 hour for the final 10 days. The catch is that if you miss one day, then you have to start all over again from the beginning. It’s not as easy as it sounds so if you’re up for the challenge, I highly recommend starting the project and seeing if you can complete it! I’m still in the process after having to restart once already. You will fall in love with Japa and chanting meditations just like me, if you give it a chance. 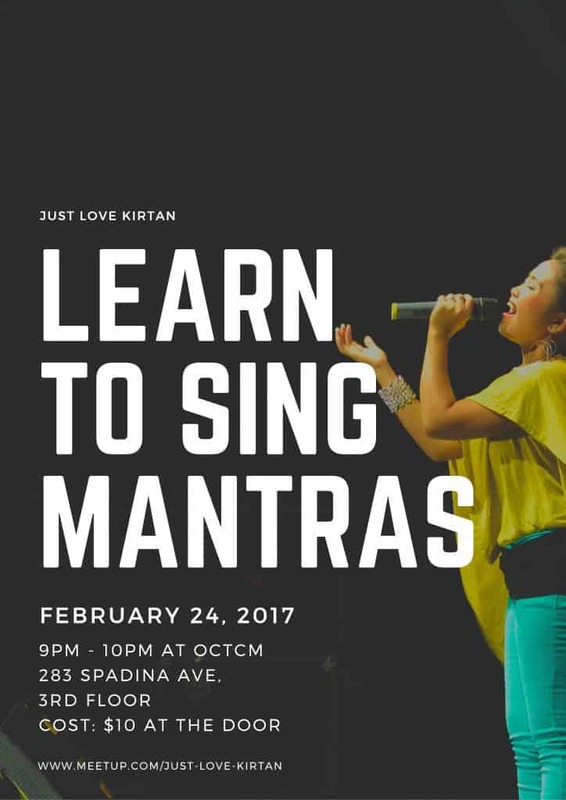 It is so much easier to combine it with music and so I’m giving a workshop alongside a friend of mine to introduce you to singing mantras and to Project Mantra. I hope you will join me.